Susanna Leonard Hill is sponsoring her third annual holiday writing contest. I had so much fun participating in the Halloweensie contest that I thought I'd participate again. Here is my entry. Snowed in at the airport, stuck at the gate. 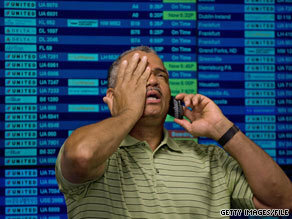 “My plane has been grounded. I’m sorry, my dear. When a terrible thought entered my head. Then I tossed and I turned the rest of the night. When I woke with a start after hearing a noise. “Santa!” I whispered and jumped out of bed. And found Papa, not Santa, in one of our chairs. “Papa!” I cried. “When did you make it home? “With some help from his reindeer,” Papa replied. “Mama! I shouted, “You won’t guess who’s here! Looking for more wonderful holiday stories to get you into the spirit? Check out the other entries on Susanna's blog. And Merry Christmas!